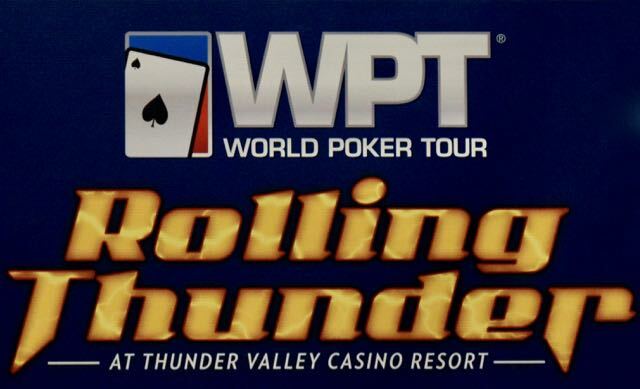 @WPT Rolling Thunder Series continues toay with a $100,000 guaranteed one day $1100 buyin. Start with 20,000 stacks, sleep in and start at 2pm, play 20-minute levels until one table from the money, then move to 30-minute levels for the rest of the event. Registration is open until the start of Level 9 at 5:05pm.